The Yamba Golf and Country club has kindly offered guests of the The Cove a great deal at the golf course during their stay in Yamba for guests who place a booking over the next month. Play an 18 hole round of golf and pay $50 each for 3 people and the 4th person will get to play for free. * This great special includes buggy hire. All you need to do is show your room key to claim this awesome deal. If you’re keen to hang around for dinner at SeaFire Steak and Seafood, they are also offering a FREE bottle of house wine with any two mains. 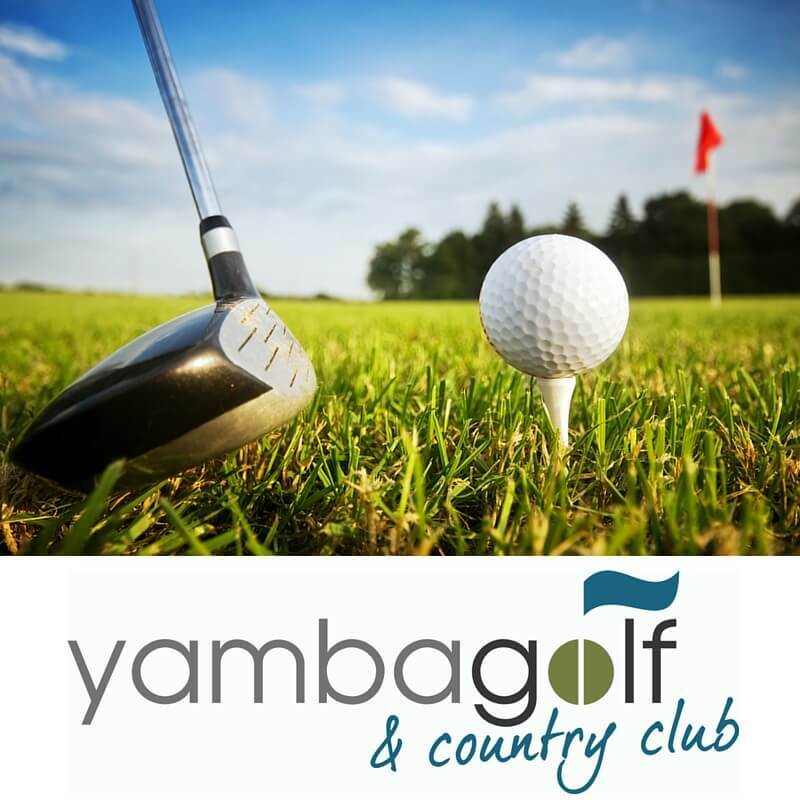 The Yamba Golf and Country Club has a fantastic, well maintained golf course and the adjacent SeaFire restaurant has been serving up some of the best food in Yamba for a number of years. Book your stay today to take advantage of this great deal. *$50 per player, 4th player is free. Deal is for social golf only, tee off times subject to availability. Restaurant special only available for dinner.